Manufactured by Fisher Wallace Laboratories, Circadia® uses precisely the same technology as the Fisher Wallace Stimulator® and works by comfortably stimulating the brain to produce serotonin and melatonin while lowering cortisol and modulating the default mode network. The majority of users experience results within the first two weeks of daily use (20 minutes, once or twice a day). Circadia® is strictly intended to help manage stress and sleep. Fisher Wallace Laboratories was founded in 2006 when entrepreneur Charles Fisher and addiction researcher Martin Wallace, PhD, acquired the patents to the Liss Cranial Stimulator®, a medical device invented by electrical engineers who worked in partnership with physicians and research scientists that received FDA-Clearance in 1990. The device was renamed the Fisher Wallace Stimulator® and by 2010, several hundred psychiatrists were finding the device to be effective with thousands of treatment-resistant patients. Additional clinical research was launched at Mount Sinai Beth Israel Hospital and Phoenix House, with a landmark study published in 2015. In 2017, after 30,000 patients had been treated with the device, the company launched its first wellness brand, Circadia®, that cloned the technology of the Fisher Wallace Stimulator® and was intended to manage stress and sleep, without a prescription. 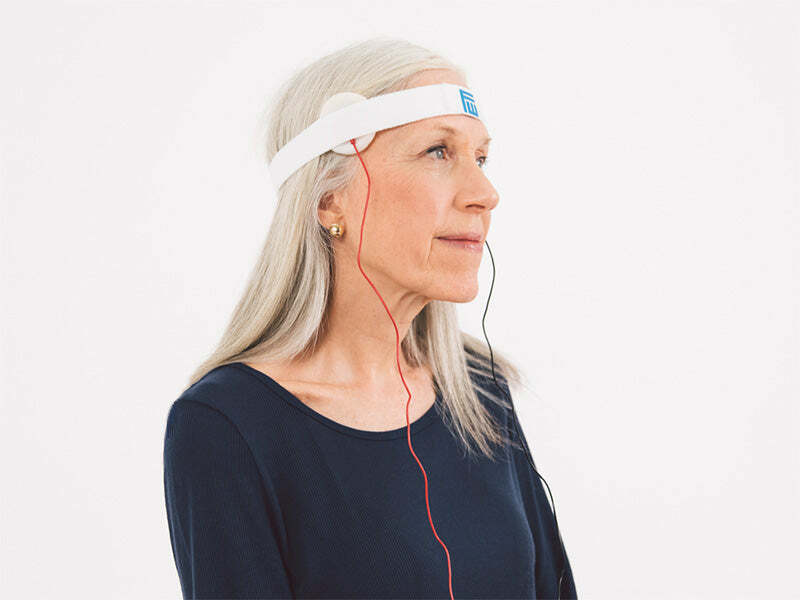 Circadia® uses prescription-strength brain stimulation technology that is comfortable and easy-to-use. Users typically feel more relaxed within the first 10 minutes of stimulation.